True Lacrosse-WI is a year-round developmental program. TLWI State Teams will train 2-3 times per week throughout the year and attend 6 tournaments (2 during the Fall 2018 and 4 during the Summer 2019). Our #1 priority is player development, and we believe in the continuity of training year-round. True Wisconsin State team members will have more than 100 hours of training over the 2018-2019 Season. We offer more training hours/opportunities than any other program in the area. *The expectation is if you are available, you are at training. We encourage participation in fall and winter sport, but we are creating an outlet to continue to develop your skills. Training is the greatest asset we offer. Tuesdays, Wednesdays, Thursdays beginning in June 2018. All True Lacrosse players have access to www.truelaxrecruits.com. 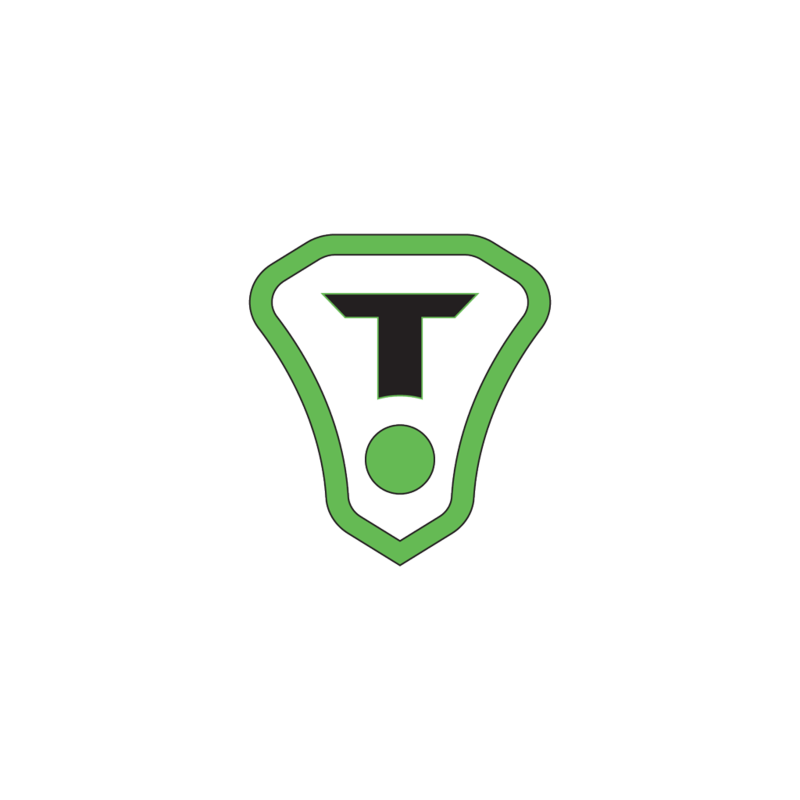 True Lacrosse is the only club program in the nation to have their very own recruiting platform built into the program.